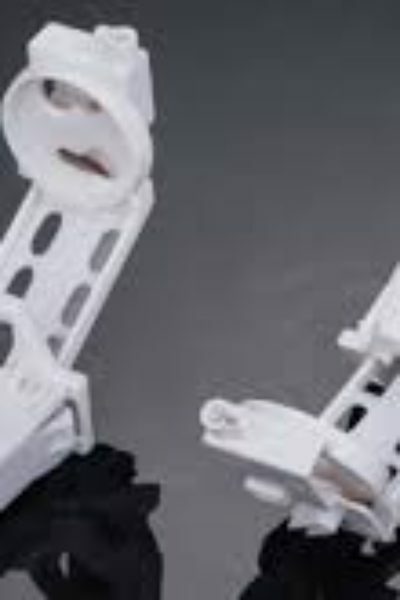 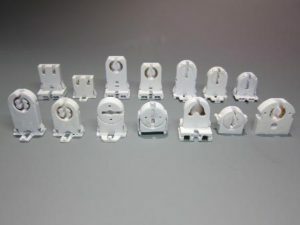 Fluorescent Lamp holders Rapid Start Applications Tall Rotary Locking T5/T8/T12 Used in Troffers and Wrap Fixtures for Retro Fit Kits/Replacements Snap Wing Mounting Made. 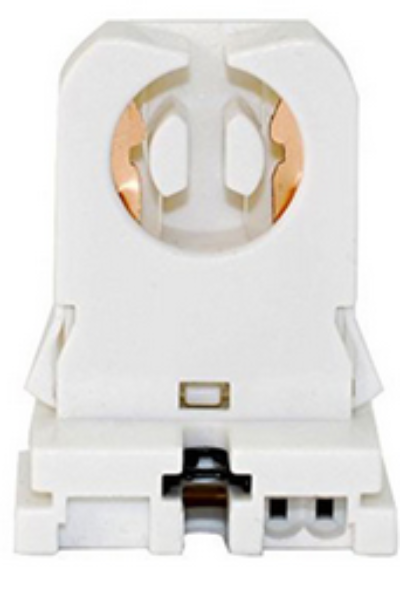 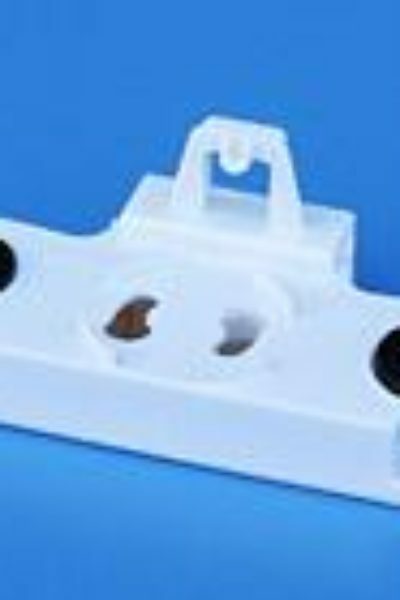 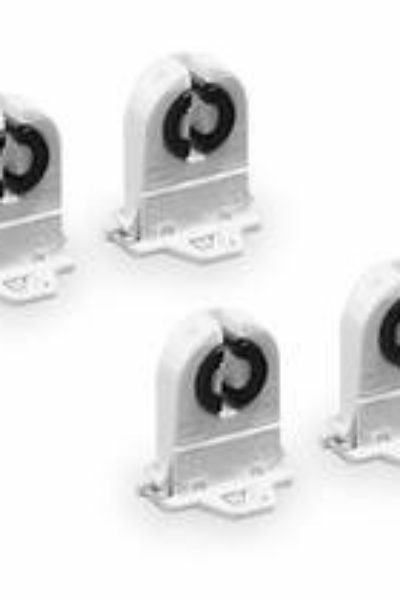 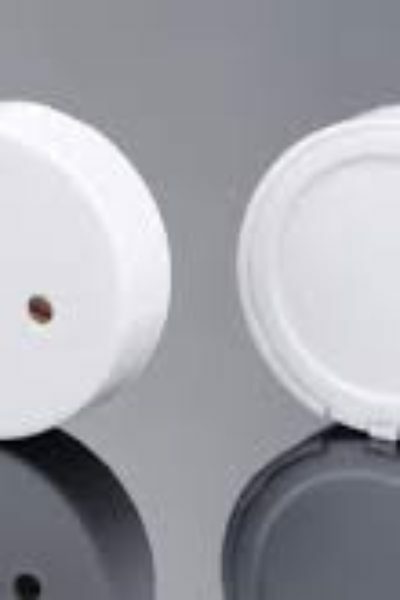 Commercial Grade Fluorescent Lamp holders Medium Bi-Pin Sockets are for use with fluorescent lighting fixtures in flush or surface mount applications. 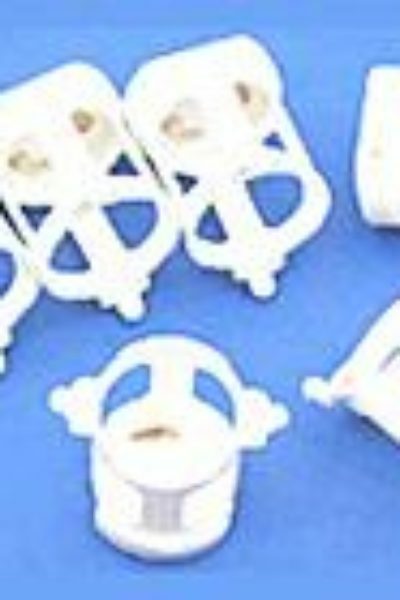 Captive pal nut for easy mounting. 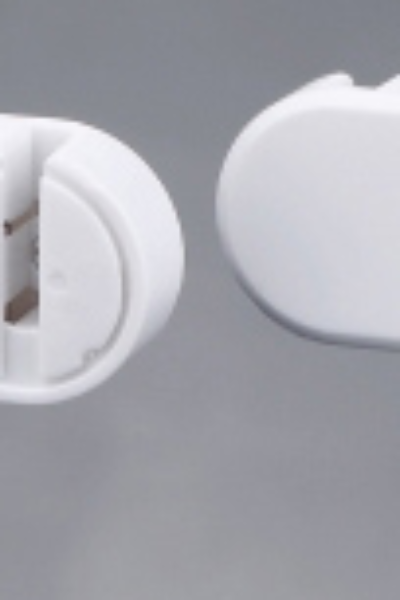 Push-in wire terminals feature release slots. 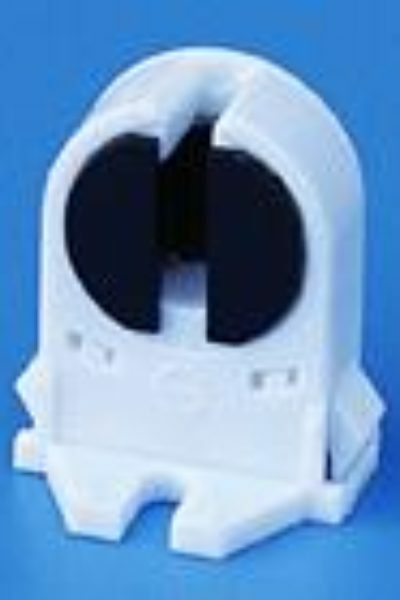 James produces Fluorescent Lamp holders for virtually every light source equipped with fluorescent, LED, incandescent, or CFL lamps. 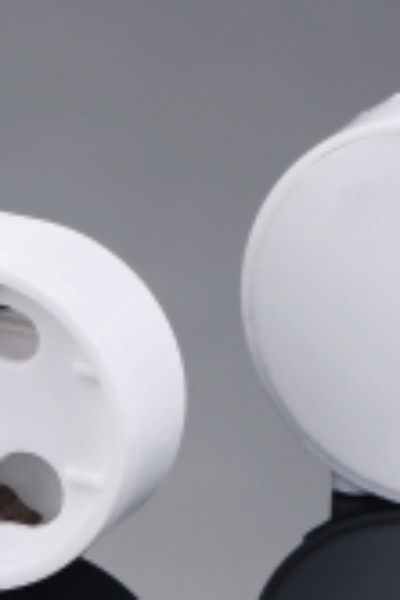 Fluorescent Lamp holders include incandescent medium base, and specialty sizes & fluorescent lamp holders, in addition to a large line of ceramic light sockets including pulse-rated mogul-base products, and an extensive selection of devices for high-intensity lamps.